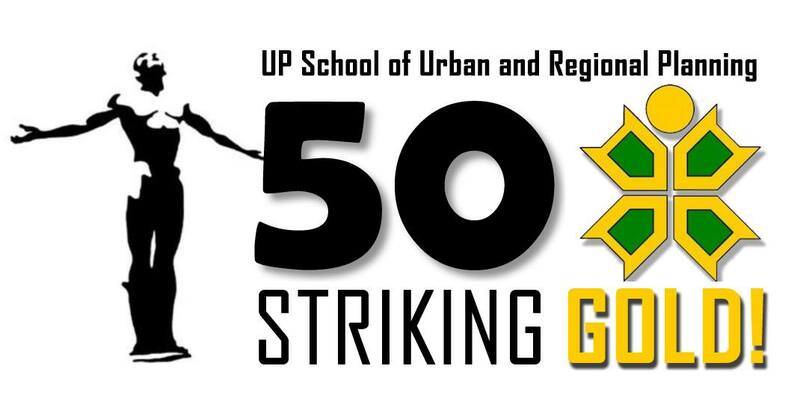 On the occasion of its Golden Jubilee Celebration, the UP School of Urban and Regional Planning (SURP) holds the 50th Anniversary Public Lecture Series. The countdown to the school’s 50th Anniversary officially commenced in October 22, 2014, and the lecture series forms part of the school’s activities to celebrate its fifty years in existence. 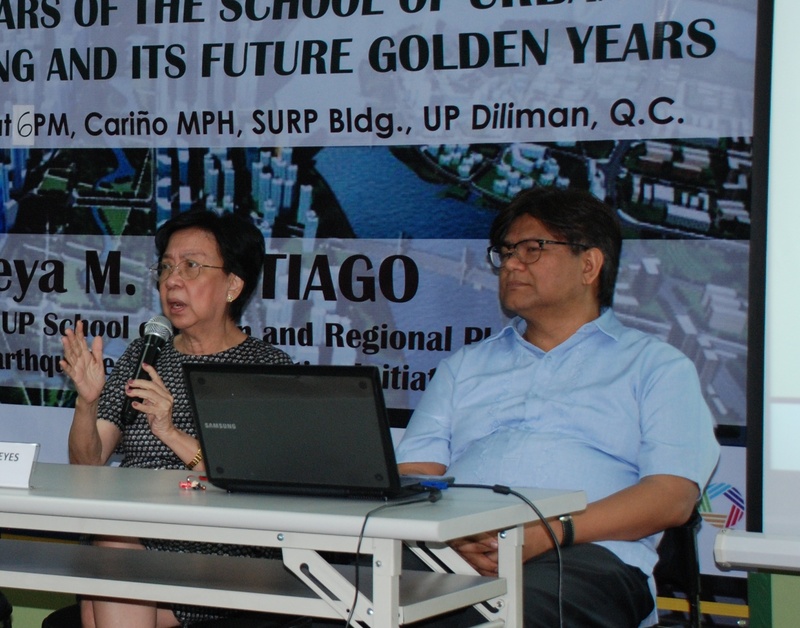 The lecture series commenced last January 16, 2015 with a presentation by Dr. Asteya M. Santiago entitled “The First Fifty Years of the School of Urban and Regional Planning and its Future Golden Years“. Dr. Santiago’s presentation recalled five decades of the school’s history and accomplishments in providing planning education, conducting research and training programs, and maintaining local and international linkages. From its beginnings as an institution in 1965, to the present, the presentation showcased SURP’s continuing dedication to academic excellence and its invaluable contribution to nation-building. 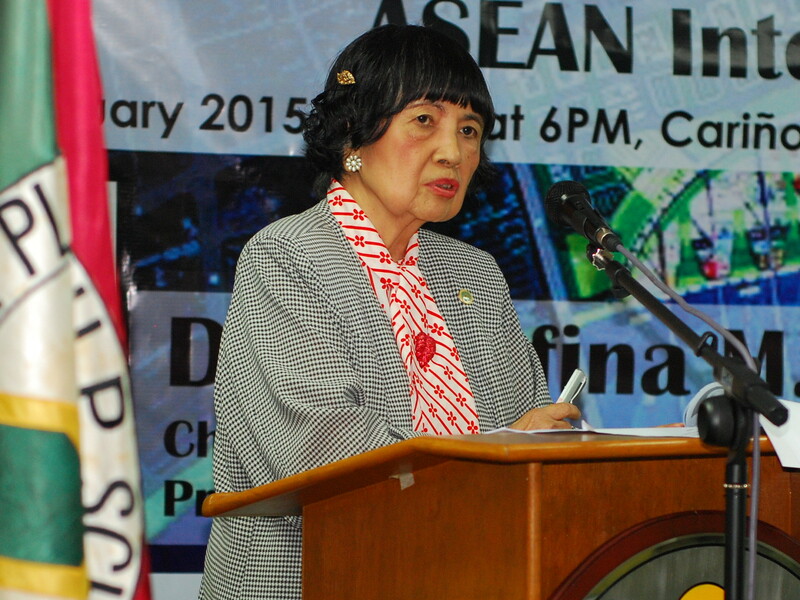 For the month of February, Dr. Josefina M. Ramos of the Professional Regulatory Board of the Philippines gave a lecture entitled “Positioning the Environmental Planner in the Light of the ASEAN Integration” . Members of the audience were given a briefer on the development opportunities brought about by the ASEAN Integration, particularly with regard to the movement of goods, services, and skilled labor within the region. 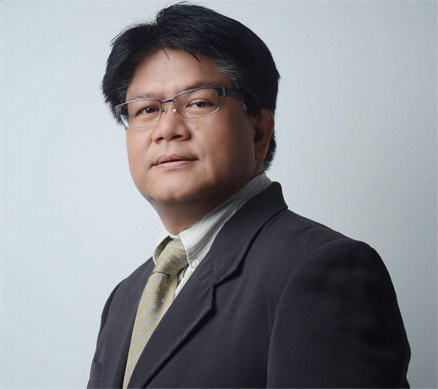 The presentation zeroed in on the effects of these developments in the Planning Profession, and how planners may be able to qualify themselves to be more to meet the standards set by the ASEAN to practice in member countries outside of the Philippines. 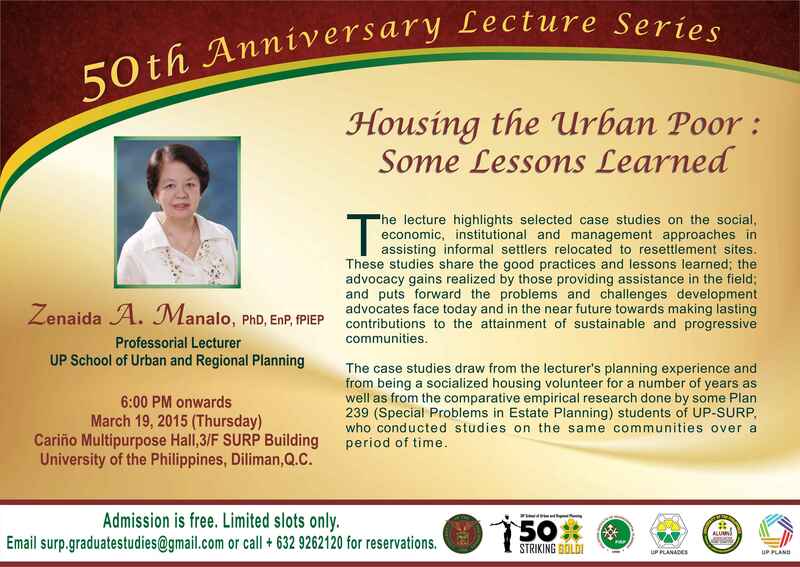 On March 19, 2015, a lecture on “Housing the Urban Poor: Some Lessons Learned” will be delivered by Dr. Zenaida A. Manalo. The lecture will be held at the 3rd Floor Cariño Multi-Purpose Hall from 6:00PM onwards. Participants may call to confirm attendance at (02) 926-2120.